Distance – 70 miles of roads and trails for biking and hiking. We did maybe 6 miles all told. 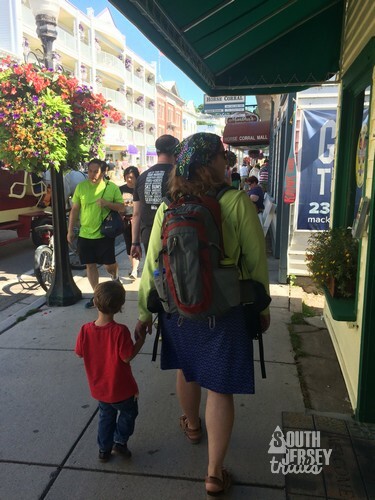 Trailheads – the whole island is pretty much a trailhead, everything starts at the ferry docks. 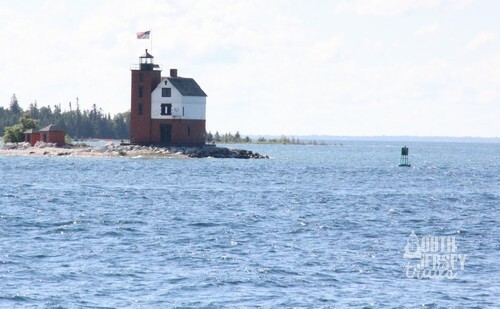 Directions – The only way onto the island is by one of the various ferry lines from Mackinaw City or St Ignace. 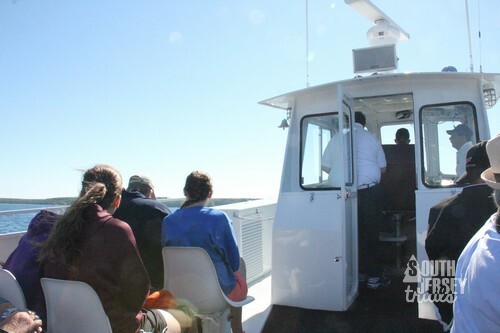 We took Shepler’s Mackinac Island Ferry because it was recommended to us and, for us (due to our young kids being free, which they were not on all the lines), it was the cheapest. Price shop for the best rates! 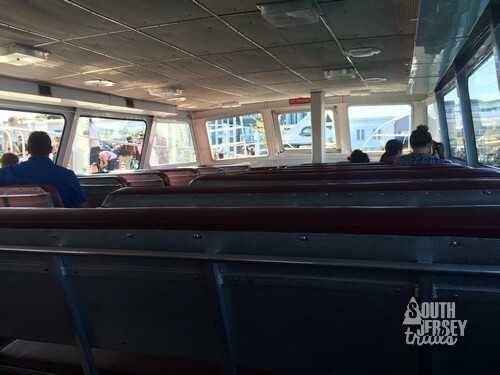 Parking – No vehicles on the island, must leave cars at the ferry terminal. Our parking was free, can’t vouch for everywhere. 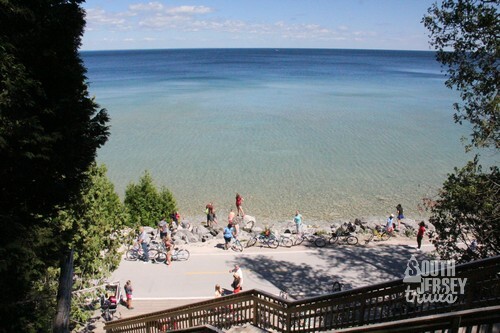 Standouts – Beautiful overlooks, historical and scenic fort, amazing trails, and gorgeous Lake Huron. 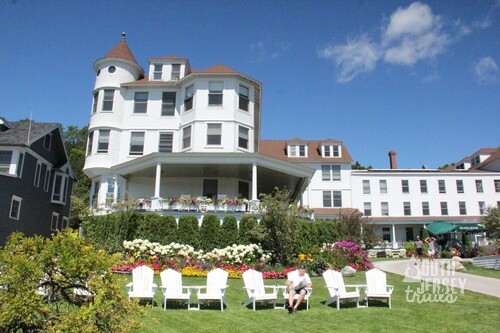 Camping – There is no camping on the island, but many hotels and bed and breakfasts. 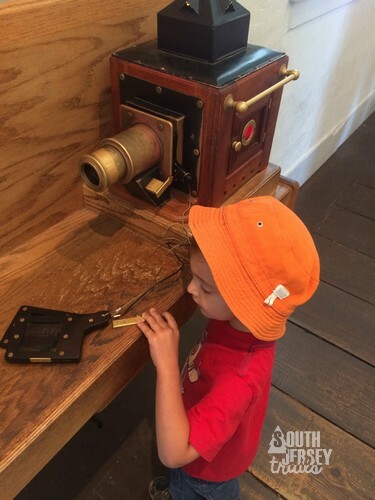 Description – What was the second national park in the country? Yosemite? 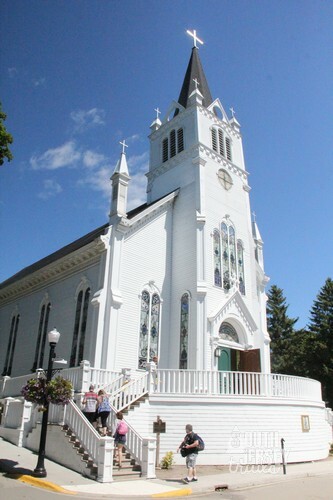 Acadia? The Grand Canyon? 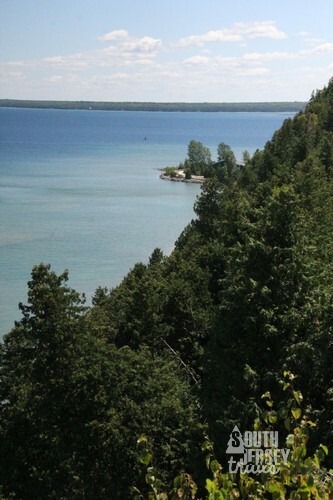 Nope, it was Mackinac Island National Park (surprisingly pronounced MAK-in-aw), located in Lake Huron neat the Straits of Mackinac that connect Lake Huron and Lake Michigan. 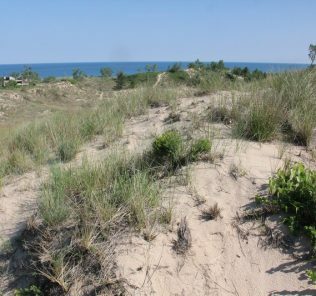 While this was converted into a state park in 1895 after 20 years, our visit to the island in August clearly showed why this special place was set aside. 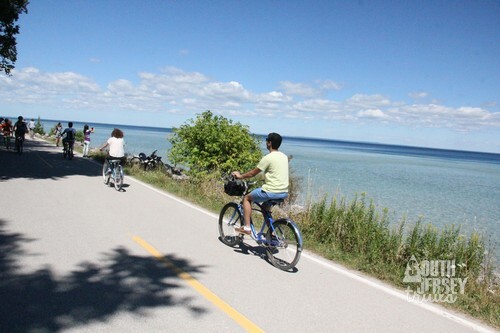 To start, nearly 80% of the island is park land, filled with 70 miles of roads and trails that you can hike, bike, ride on horseback, or take a carriage ride through. You won’t have to worry about cars ruining your outdoor time, because cars are banned on the entire island. 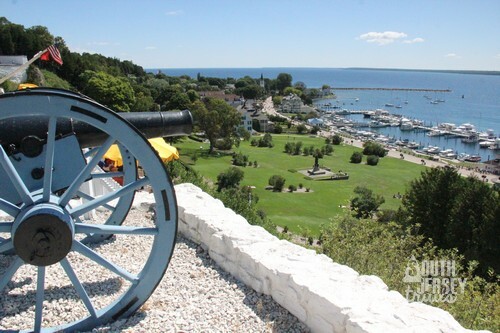 In addition to woods and the amazing views of Lake Huron, there are also some impressive rock formations that have dazzled visitors for well over a century, as well as the well-maintained For Mackinac that has been held, at various times, by the French, British, and the Americans. 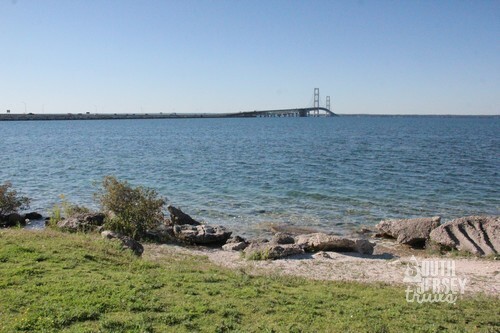 To start, you’ll have to hop on a ferry at Mackinaw City (on the Lower Peninsula) or St Ignace (on the Upper Peninsula). 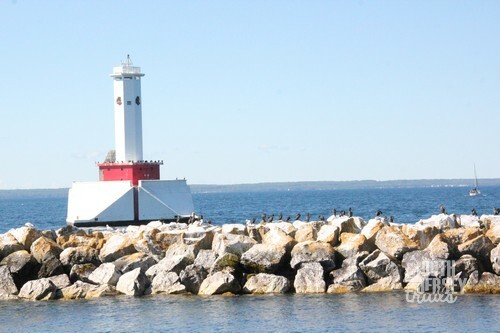 A short ferry ride (ours was about 25 minutes from St. Ignace) will have you at the docks at Mackinac. 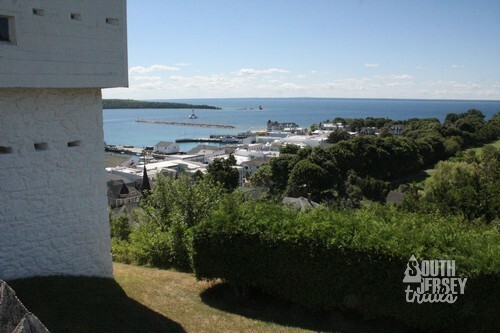 The absolute best way to enjoy Mackinac Island is to stay at one of the hotels or bed and breakfasts on the island (the century old Grand Hotel was one that caught my eye) and spend a week or so. Unfortunately, a stay any night in a hotel was not in the budget this trip, and there is no camping on the island, so it was an action packed day trip for us! 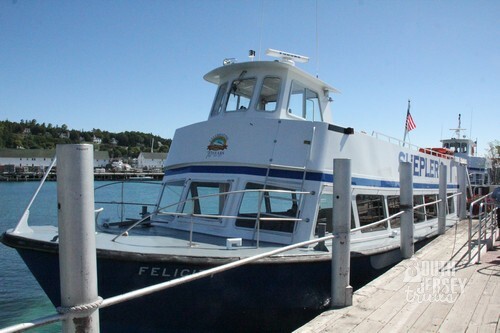 The ferry drops you off in the downtown area on Main Street, which is confined to the small area outside of the park. 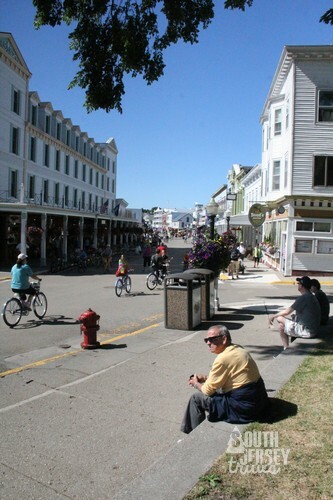 The main street (and there aren’t many streets) is lined with the usual array of slightly overpriced hotels, restaurants, bars, souvenir shops, and dessert places that you’d find in most resort areas. 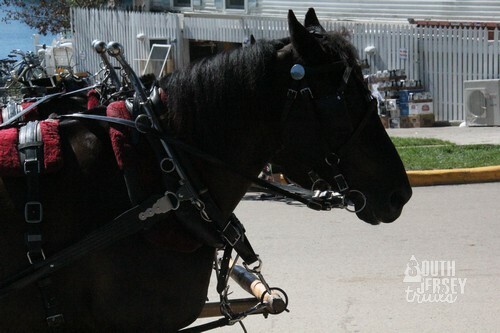 We quickly hightailed it Northeast to the edge of town to Marquette Park, with Tree Rider making sure to let me know about every single last horse in town (“OOH! OOOOOOOOOH!”). 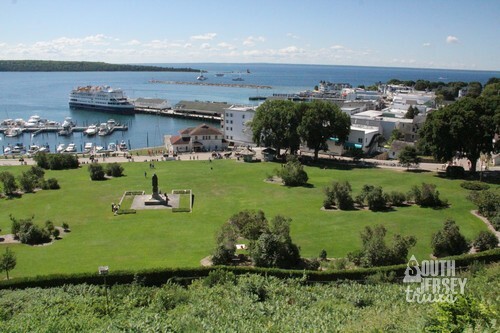 This large park in town was the place to hang out after the bustle of the previous part of Main Street, as folks there relaxed on the grass, admired the harbor, or ate lunch or snacks. 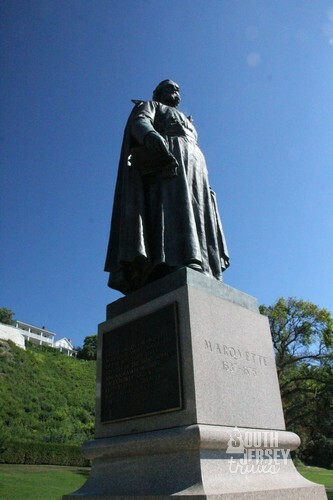 In the center of the park is a statue of the famous Father Jacques Marquette, who along with his partner Louis Joliet, were the first Europeans to explore the upper Mississippi River. 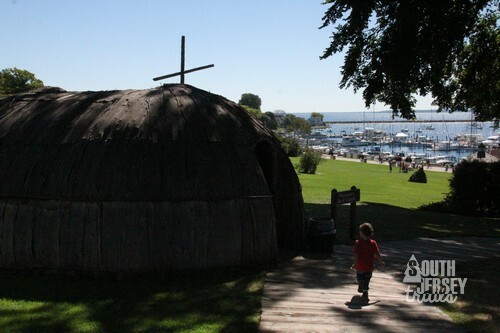 At one point, he ran a mission at this point of the island (there is a walk-in reproduction of the mission church in the park), but moved it across the water to St Ignace pretty quickly. 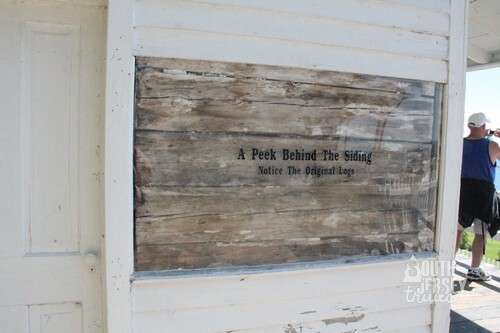 Alongside the park are two historic buildings – the old fur trading company store (which also has an exhibit dedicated to Alex St. Martin, the man who had an accident that blew a hole in his stomach. When the wound healed, it left an accessible port into the man’s stomach, which was used to complete one of the best and earliest studies of the human digestive system) and one of the oldest homes on the island. When you enter Marquette Park however, you will completely overlook all of this though. 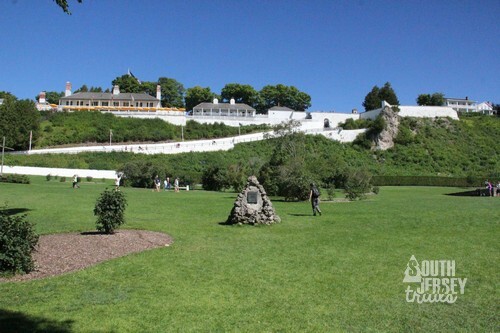 Instead, your eyes will immediately be drawn to Fort Mackinac, which towers over the park and the island. 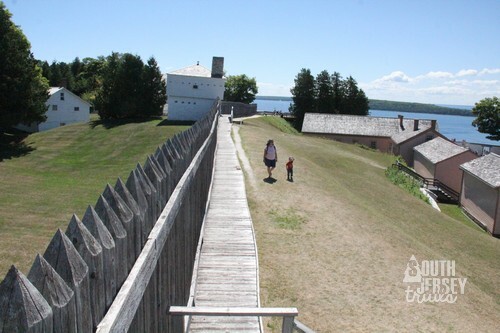 This fort was first built by the French to help protect the fur trading routes. 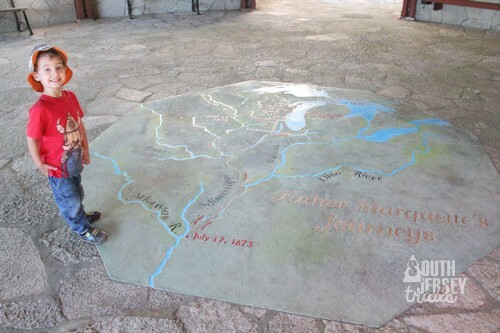 It was rebuilt during the War for Independence by the British to protect this important route from the Americans. It’s dominating position served to protect the harbor, and it was virtually unassailable from the front due to the bluffs. It was handed over the Americans in the treaty ending the war, but wasn’t actually handed over for over a decade. 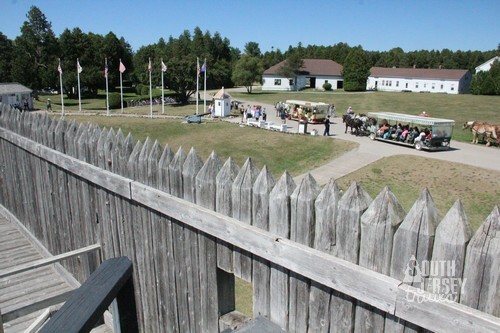 During the War of 1812, two battles were fought on the island for the fort, each one won by the British, but the fort was returned to the Americans at the end of the war. 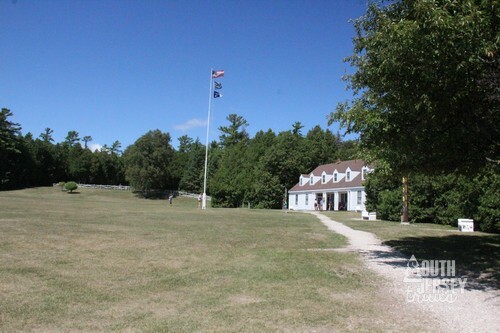 It’s garrison served active duty during the Civil War, and the fort doubled as the headquarters for Mackinac Island State Park from 1875 to 1895, when it permanently closed. 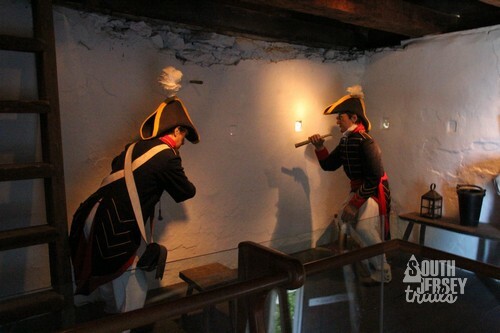 Today, it serves as a tourist attraction, featuring impressive exhibits on the history of the island both inside and outside of the fort. 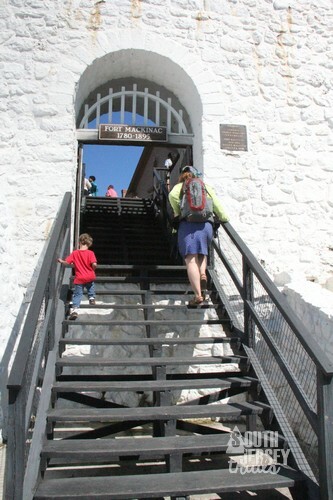 We headed up the appropriately named Fort Street, then turned right, went through the ticket gate, and headed uphill into the fort. 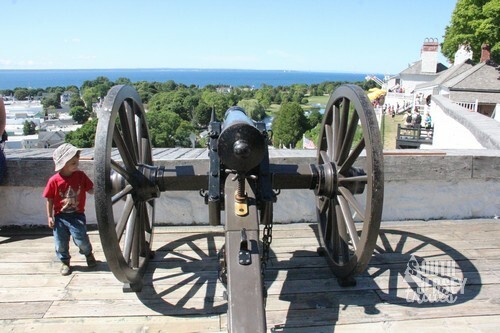 It’s impressive position for purposes of war now serve a new purpose – impressive views of the town and harbor. 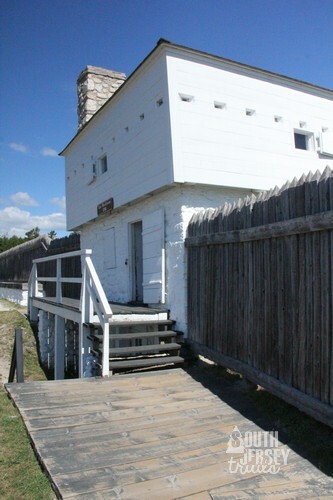 The fort has been restored and well labeled with interpretive signs. 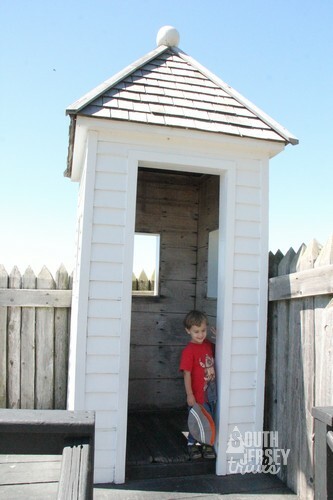 We walked the perimeter, checking out the various block houses (each one with an exhibit) and fort buildings. Its worth climbing into each guard house for the view. 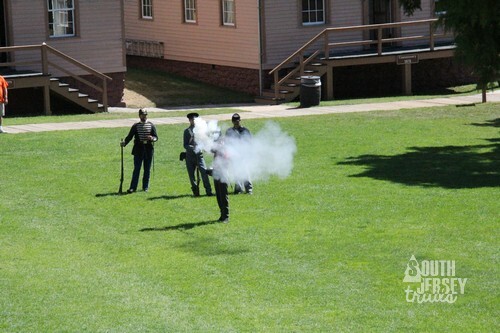 Along the way, you might be in time for some of the presentations, including cannon firing, a musketry drill, and music of the period. 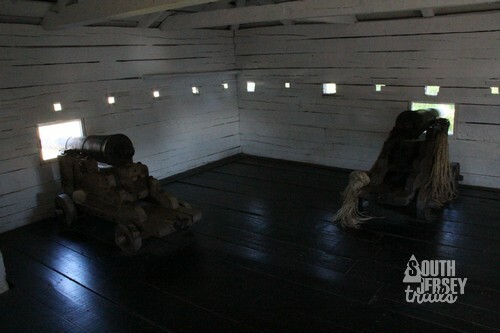 The insides of the buildings also include displays or recreated interiors. The Pres was a little weirded out by some of the mannequins, but enjoyed the hands on building. Tree Rider was pretty thrilled with the folks playing music and singing. I think I enjoyed the views the most. At this point, as often happens when you are in the middle of your most expensive day of vacation on an island that you can’t get off of immediately, The Pres suddenly came down with some sort of bug. 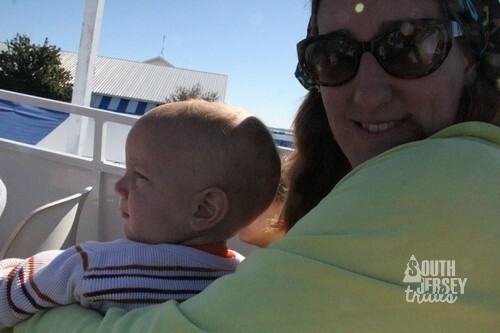 We had a while until we could get back on the ferry, so the wife took The Pres to find a quiet spot to let him rest. 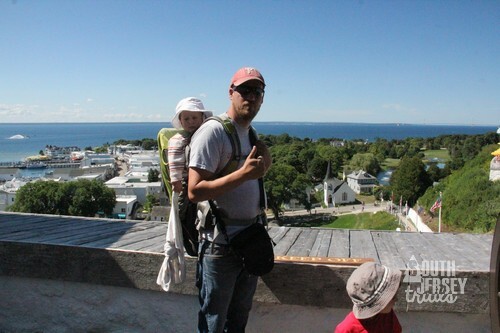 I took Tree Rider and we went for a hike along the edge of the island. Our goal was Arch Rock, a destination for tourists here for many years. 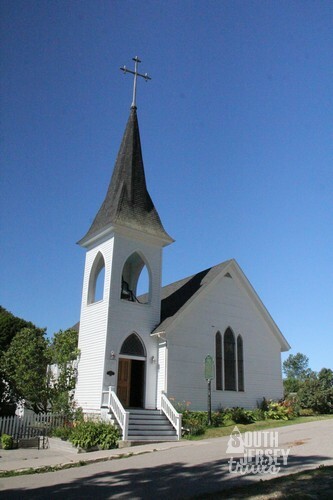 We passed many old churches and hotels along Main Street, but then managed to get ourselves lost in a hotel complex (finding the old Indian Dormitory in the process). We managed to find our way back to the main road, which quickly left town. This road, M-185, loops around the entire island, and is Michigan’s only state highway that doesn’t allow cars. 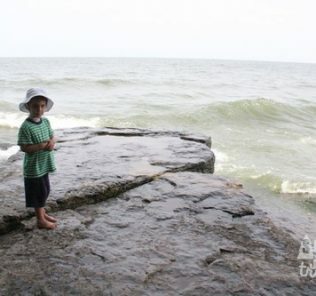 It was a pleasant, although warm, walk along the edge of Lake Huron. Tree Rider decided this was a great time for his afternoon nap, and settled down a peaceful slumber on my back. 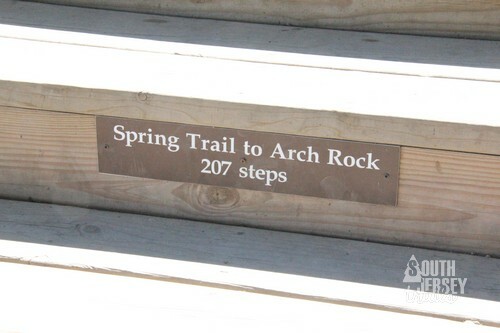 In a little over a mile, we reached the great challenge of our hike, 207 steps up to Arch Rock. The reward at the top? 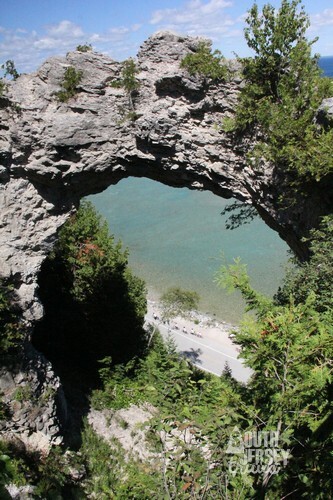 Great views of Lake Huron and a peek through Arch Rock. Tree Rider woke up long enough to gape at the bike riders viable on the road below, as seen through the arch. We headed back by way of Arch Rock Road to Huron Road. 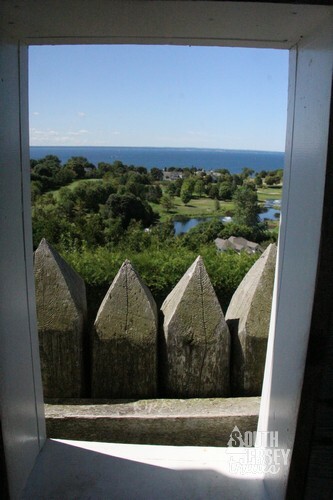 This way, we could check out the official summer residence of the Governor of Michigan. We also passed one of the coolest parts of the island, the Scout barracks. 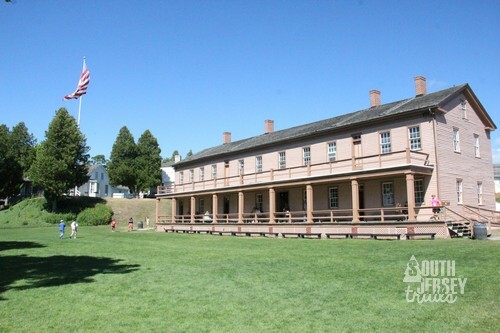 Each summer, the Boy Scouts and Girl Scouts alternate weeks staying at the barracks. 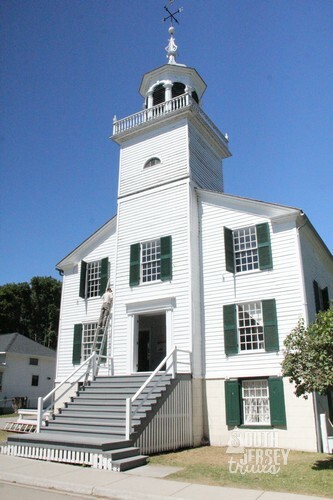 While on the island, they perform service projects, go for hikes, and act as guides in the park. 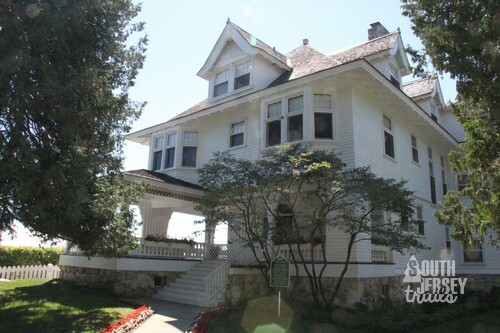 This program is over half a century old, and an Eagle Scout named Gerald Ford was invited to stay here the very first summer the program existed. 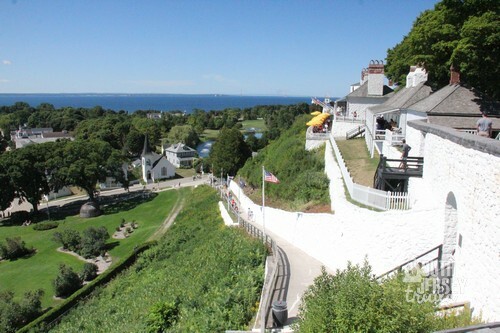 He would, of course, go on to become President of the United States (fun fact – he is the only Eagle Scout to ever serve as President), due largely to his experiences here as a youth at Mackinac Island (citation needed). 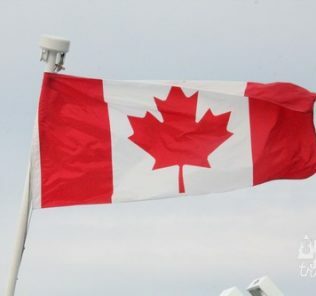 From here, there was just enough time to check out a souvenir shop or two before heading back on the ferry. This was a great stop on our trip. 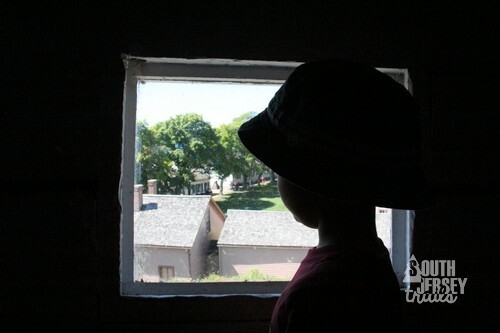 I hope to someday make it back here, preferably with a budget that allowed lots of time to explore the island! Afterward – The Pres took a long nap on the way to our campground for the night, and woke up feeling much, much better (as in well enough to play on the playground and to go for a swim in a wood fire heated pool at the campground). 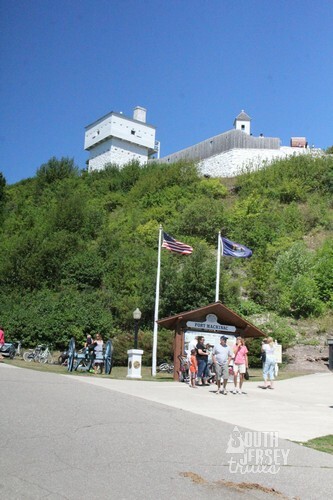 The Father Marquette National Memorial is located in Straits State Park. It pays homage to that great explorer. 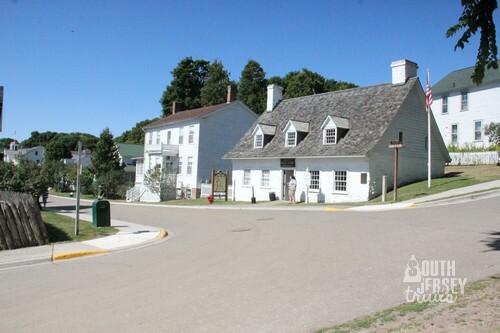 Note – while a Michigan State Park sticker is required to visit Straits State Park, the Father Marquette National Memorial is free to the public, so don’t worry about the signs on the way in. 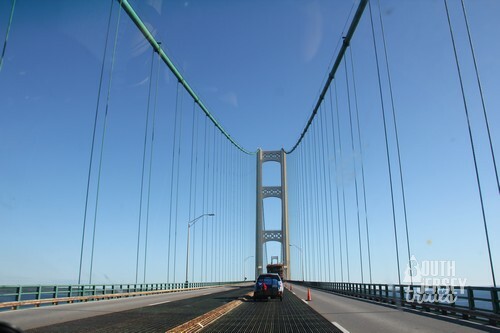 To get from the Lower Peninsula to the Upper Peninsula, you must cross the 5 mile long Mackinac Bridge, one of the longest bridges in the world (and the longest stretch between supports in the Western Hemisphere). It’s impressive. 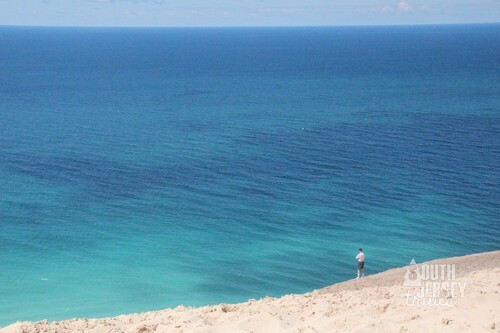 We travel further up the upper peninsula to Pictured Rocks National Lakeshore, featuring shipwrecks and lighthouses along the beautiful cliffs of the Great Northern Trail. 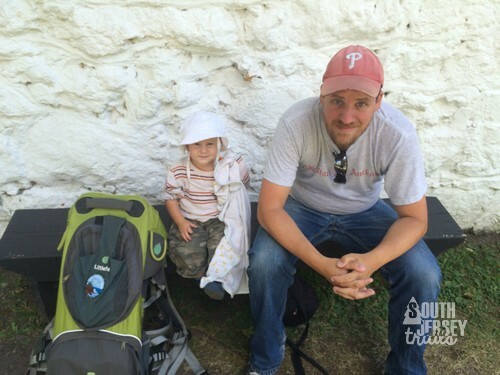 Hiking, History, national parks, Outdoors., State Park, Wildlife.